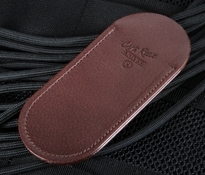 Chris Reeve knife sheaths are a necessity if you're traveling with one of his American-made masterpieces. 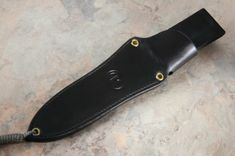 At Knife Art, we specialize in bringing you the widest selection of knives and their accoutrements, and Chris Reeve accessories are part of our collection. 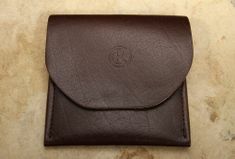 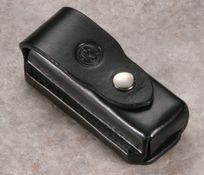 Whether you need a custom-made leather sheath for your Sebenza, your Mnandi or your Green Beret, we have you covered. 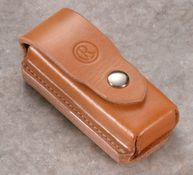 Our collection of Chris Reeve knife sheaths are all made in the U.S. from the finest materials. 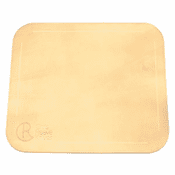 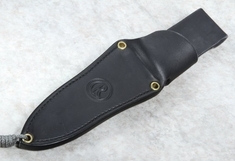 With reinforced stitching for extra strength and durability, snap-over covers that provide extra security, and many other features, these sheaths are made to the exact specifications of the knives they're designed to protect. 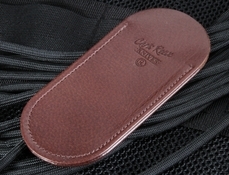 Many of the sheaths in our collection are imprinted with the Chris Reeve logo for added style, and they're all designed to keep your blade safe during transportation or ordinary storage. 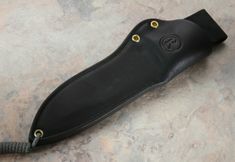 Knife Art is your one-stop shop for the perfect knife sheaths; we carry a wide selection at affordable prices.